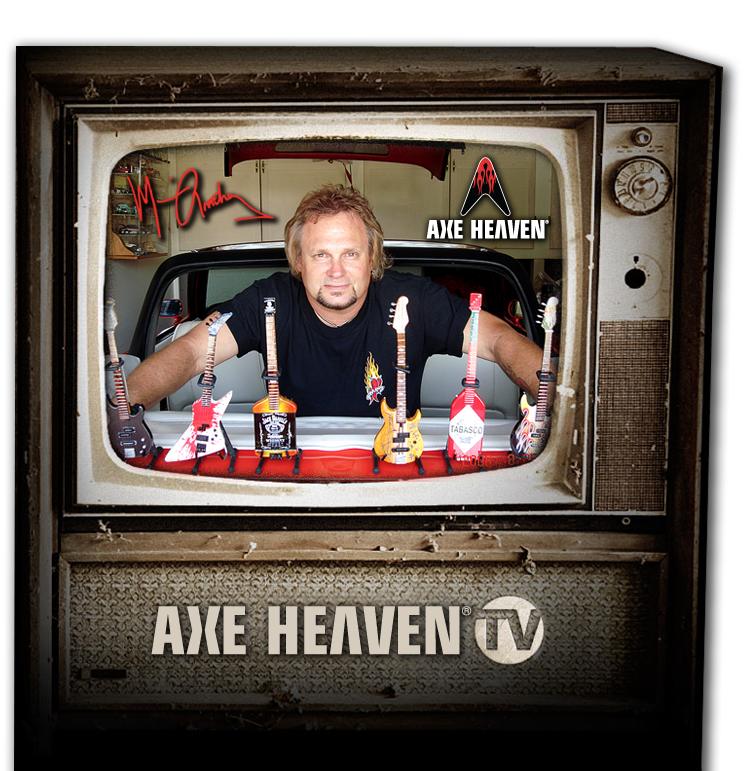 Check out a one of a kind music collectable from Axe Heaven www.axeheaven.com/Rock_Stars/Eddie-Ojeda.aspx miniature guitars. 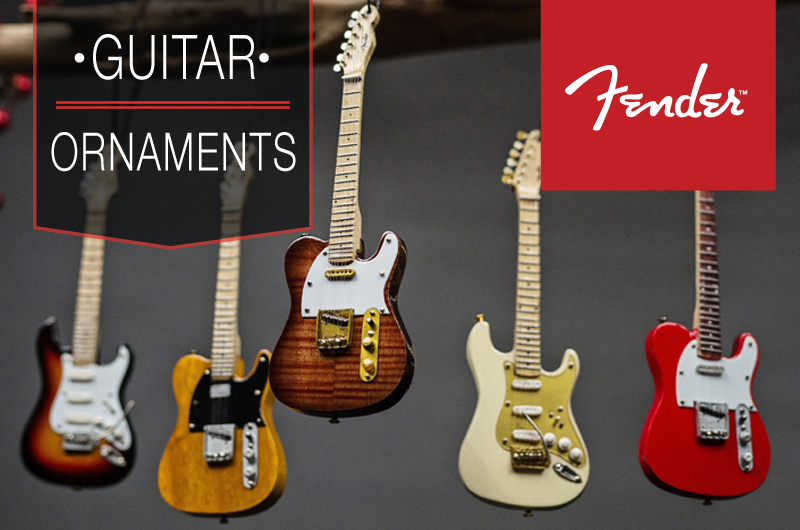 Our guitars are made from solid wood with amazing attention to detail! 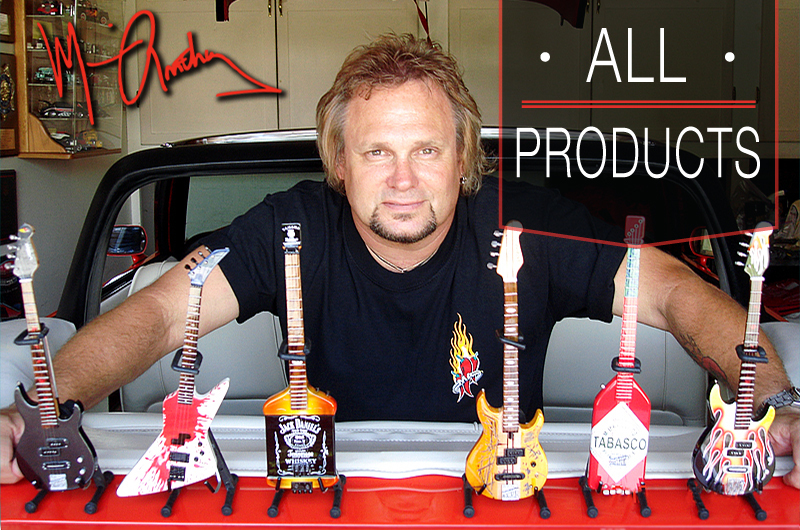 All models are based off a 1/5 scale (about 9.5″ tall). 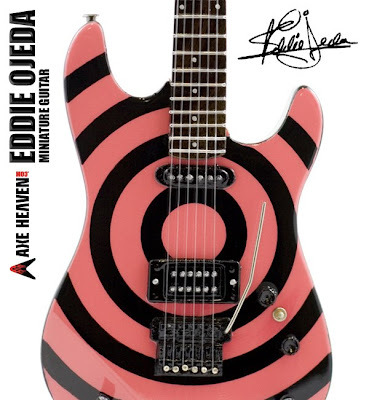 We have been working with Eddie Ojeda from Twisted Sister http://www.twistedsister.com/ on developing his signature black and pink bullseye guitar. 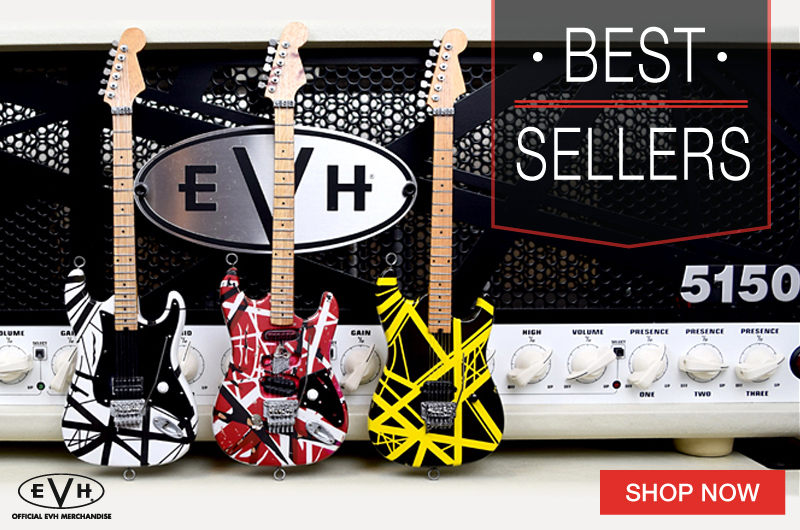 The current guitar is made by Wayne Guitars http://www.wayneguitars.com/ and is a stunning piece to add to your collection. 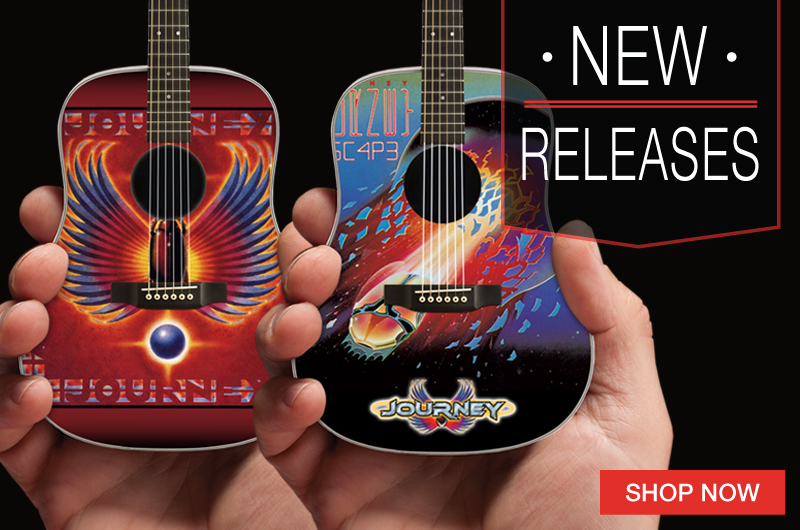 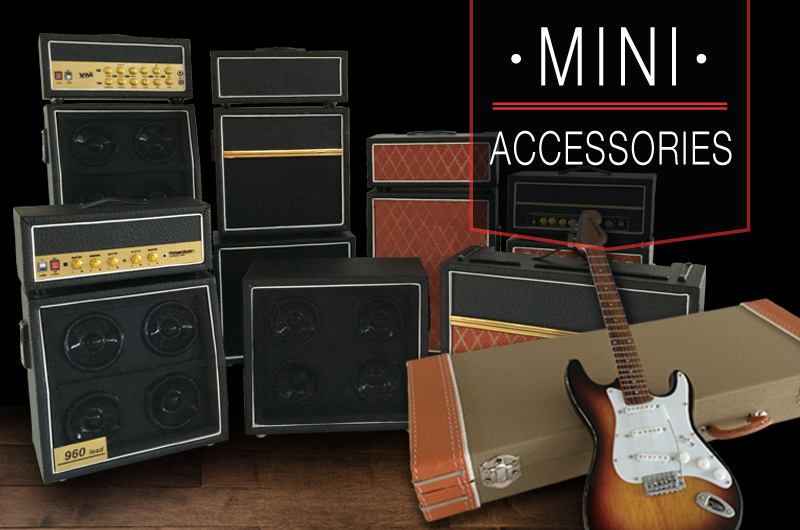 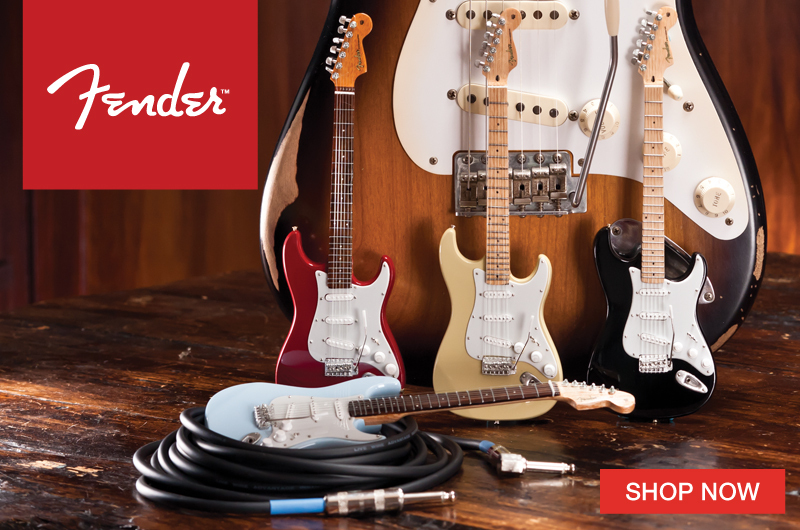 Our miniature version is quite a bit more reasonable at $24.99 and $34.99 personally signed by Eddie Ojeda himself. 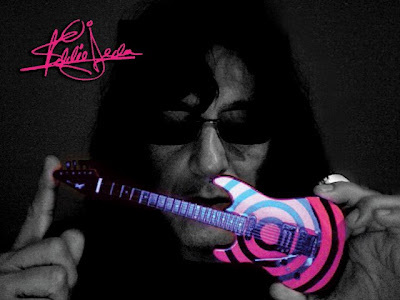 Eddie Ojeda holding the Axe Heaven miniature model replica.